In our Gintroduction Episode we discuss origins, some delicious cocktails, a couple of excellent Colorado DistilledGins and Peter takes his pants off; what more could you possible want? For the most part we revel on our enjoyment of gin and discuss bits and pieces. 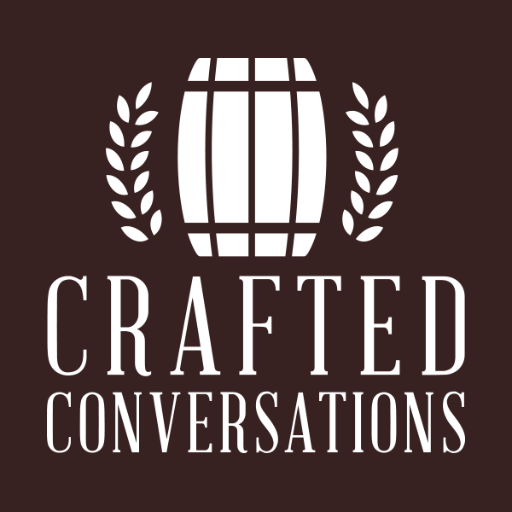 Not wanting to spoil any knowledge gems some of our favorite bartenders and spirits aficionados may have for future pod casts we briefly discuss a few tid bits of origin and style. We taste two spirits in this episode, both being Colorado Distilled, and discuss one other. Jinn Gin, Spirit HoundGin, and Leopold Brother’s Gin. We mix up a couple of cocktails and introduce you to some of our current imbibing pleasures of gin. In future episodes we’ll delve deeper into stylistic differences and let some of our friends give you their spiel on the history. In other words get ready for future episodes where we drop some serious knowledge on ya’.